It’s only fair that your money should work hard for you on holiday. Let’s be honest: there is nothing worse than standing in a queue, to hand over your cash, only to find that the attraction is over-hyped and underwhelming. 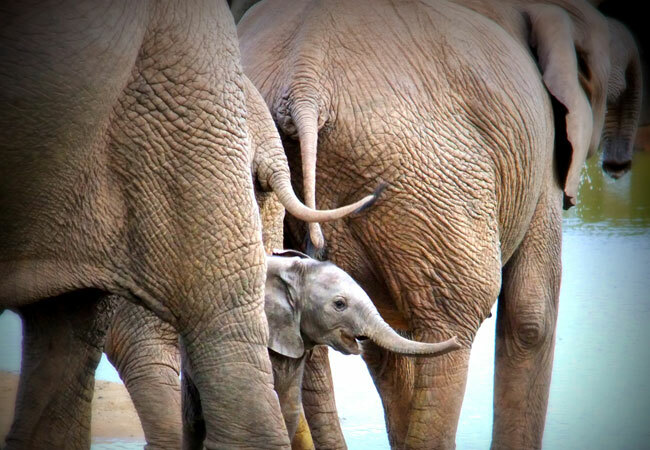 Why it’s worth it: Immediate access to elephants makes this park a must. The added bonus is its accessibility from Port Elizabeth. The watering hole at the main camp is fantastic if you’re prepared to wait for the herds to arrive for a drink. 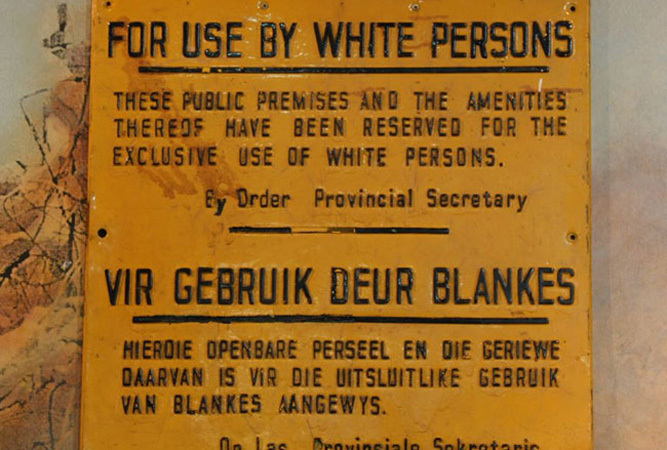 Why it’s worth it: This thought-provoking, sometimes brutally honest, account of apartheid follows a well-structured, clear story line along a chronological route. Regarded as the best place to learn about the country’s difficult history, the fact-filled visit is at once eye-opening and emotional. 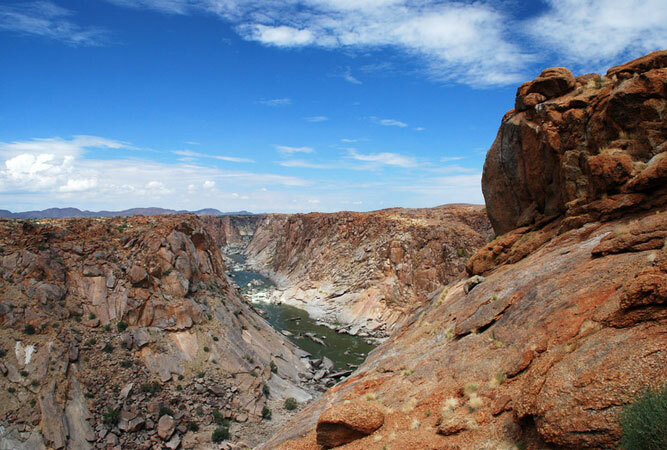 Why it’s worth it: There is nothing like the falls when the Orange River is in full flood, cascading 56 metres onto the rocks below. By comparison, the quiet of the park is almost deafening. Go for more than a day for the walking paths, 4×4 routes, wild life, river rafting, mountain biking and diversity. A surprisingly beautiful, underrated attraction. 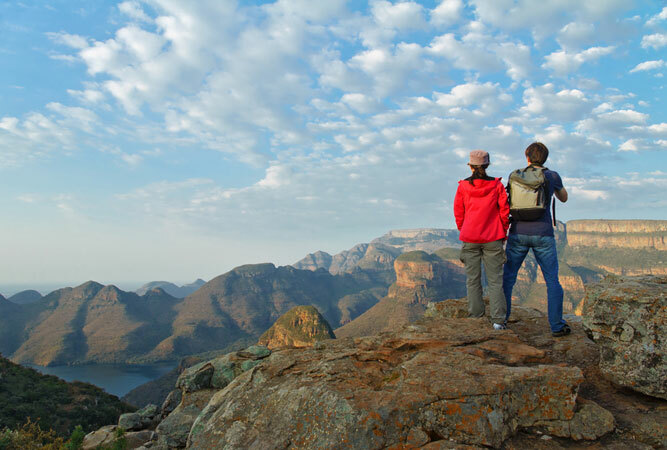 Why it’s worth it: Blyde River Canyon (now known as Motlatse River Canyon) is best explored along a hiking route within the canyon, rather than a drive along the canyon’s edge. The views of the canyon are indescribable. Why it’s worth it: Well worth it for the beauty of the reserve, the secluded bays of the beaches, and the views out over the tip of the peninsula from the lighthouse. Allow a whole day and leave early as it is a drive from Cape Town. You can walk instead of taking the funicular. Why it’s worth it: The account of the life of prisoners on Constitution Hill is daunting. 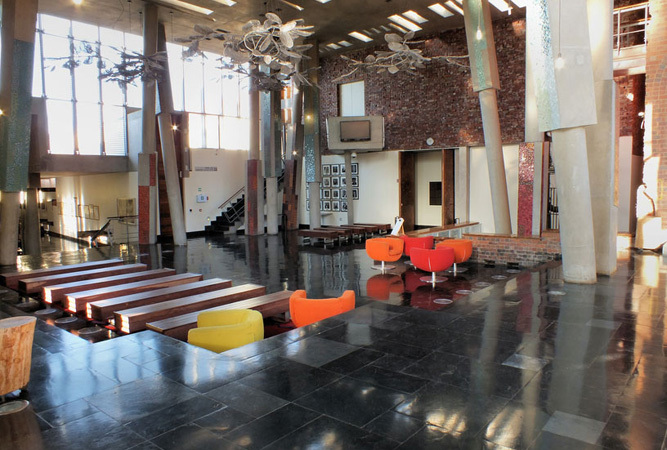 Coupled with the inspiring Constitutional Court, it makes for an exceptional outing. And the view from the ‘hill’ is beautiful. A free guided tour happens every hour on the hour. 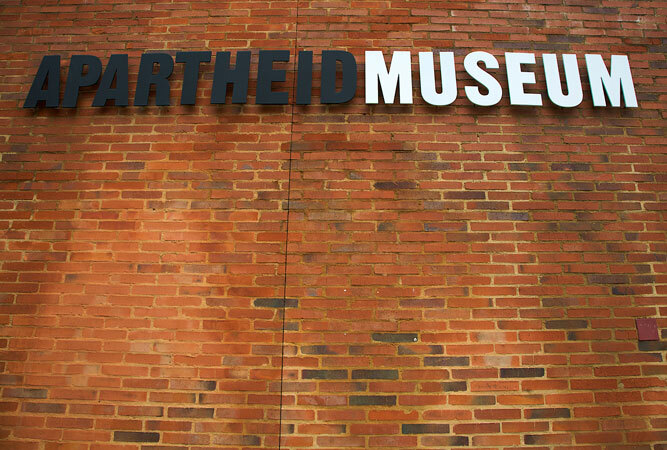 Why it’s worth it: Small, compact and highly interesting one cannot leave here untouched by the emotional account of the once multiracial area destroyed during apartheid, when its 60 000 inhabitants were forcibly removed. 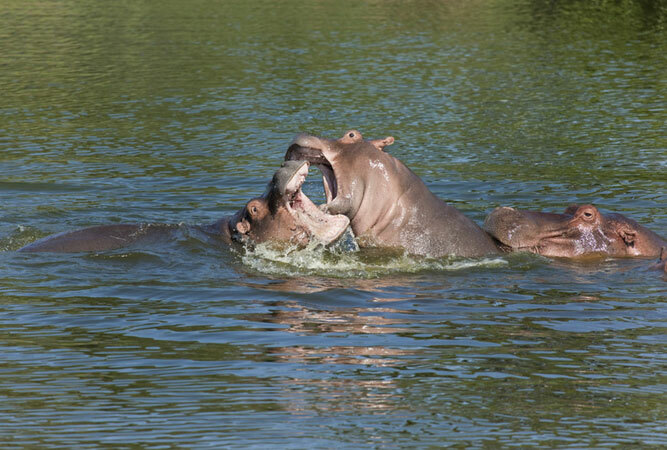 Why it’s worth it: The combination of Kosi Bay, Lake Sibaya, Sodwana Bay, Lake St Lucia and Cape Vidal make this park unbeatable. The chance to view game, go on turtle tours, see whales, scuba dive, take a boat cruise or kayak the seas means planning ahead is imperative. Superlative beauty and days of activity. 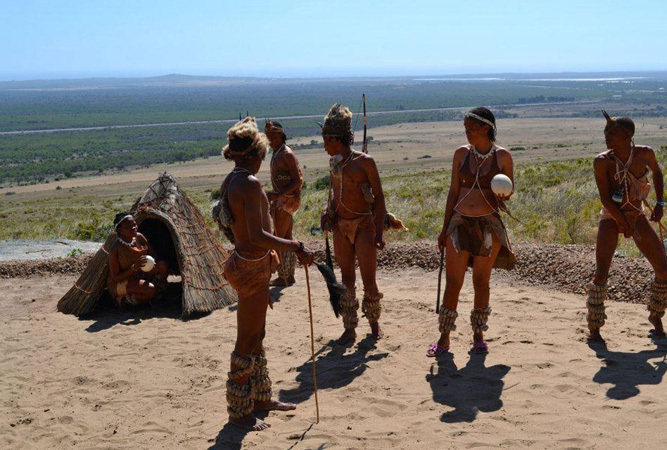 Why it’s worth it: If you really want to learn more about the San people and make a contribution to their community, this is the place to do so. One of the projects is educating San in tourism so that they can make a positive impact on their communities. 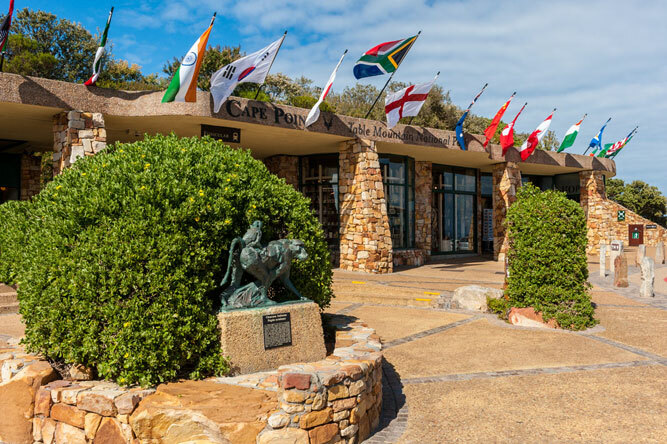 Take the San guided tour, eat at the restaurant, cycle or walk, or stay overnight. Why it’s worth it: These extensive gardens could easily occupy a whole day. 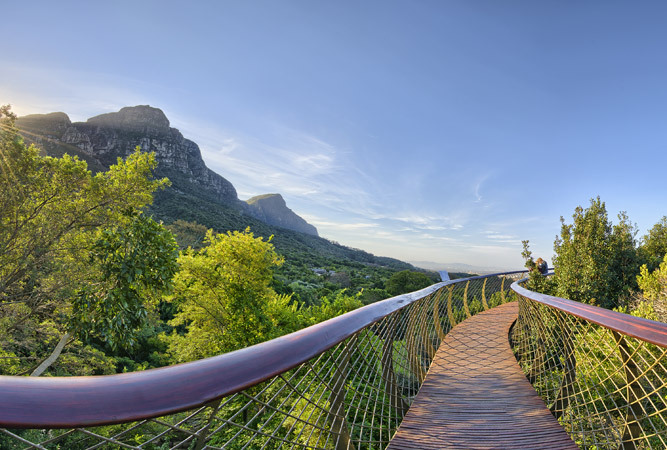 Add to that the Boomslang walkway, and a couple of good restaurants (we prefer the Kirstenbosch Tea Room at Gate 2). The sheer wealth of flora and fauna makes it worth it, even if plants aren’t usually your thing. 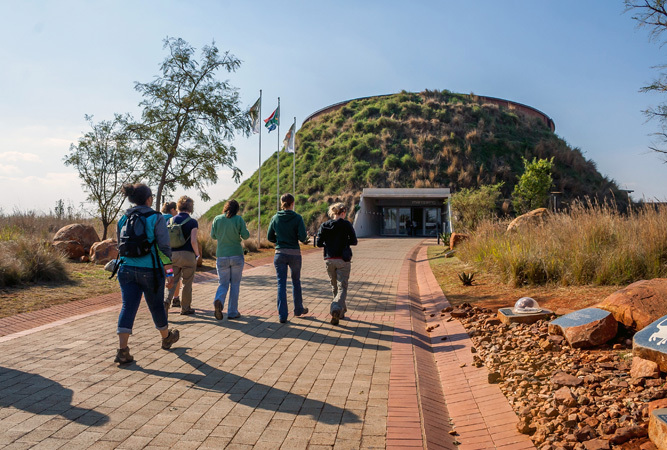 Why it’s worth it: Maropeng, the official visitor centre for The Cradle of Humankind World Heritage Site, contains extensive, fascinating and interactive information, and the guided tour of the Sterkfontein caves, where you’ll see most of the fossils, is invigorating. Why it’s worth it: Rated as one of the most amazing tourist attractions the city has to offer, the views out over the bay from the top of the mountain are breathtaking. 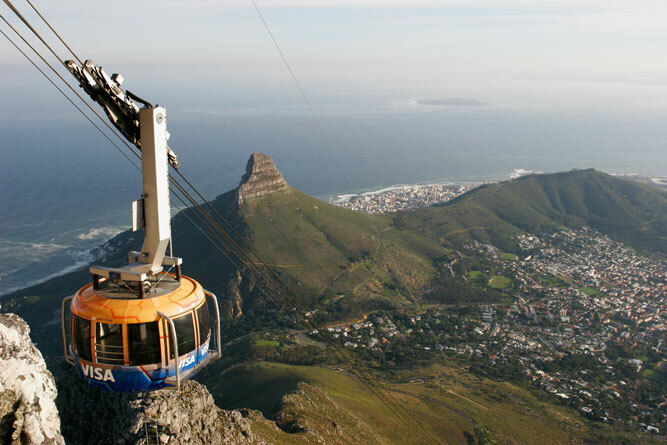 The two wheelchair friendly cable cars, that revolve 360 degrees as they head up and down the mountain, take three to five minutes to reach the summit. Once at the top there are hiking paths to explore. Why it’s worth it: The largest hand-dug hole in the world is mindblowing – an impressive sight. The visit includes a mine shaft ride and mine visit. Book ahead as tours leave on the hour every hour. The replica old town is fascinating. Why it’s worth it: The nominal conservation fee allows you entry into a coastal fairytale. 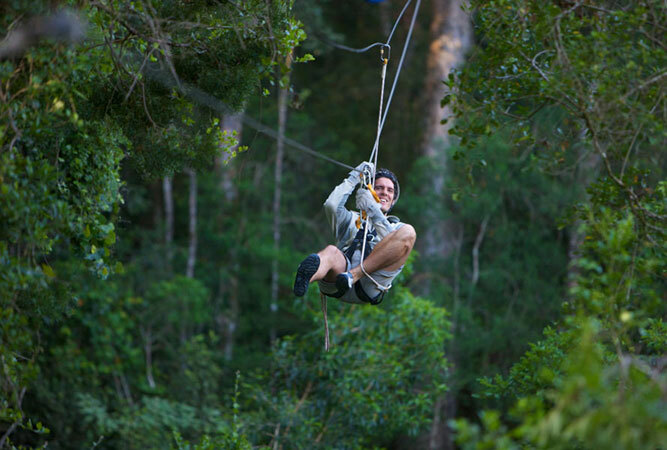 Dense indigenous forests, crashing waves against rocky shores and a myriad activities that include canopy tours, the suspension bridge, black water tubing, the Otter, Dolphin and Tsitsikamma trails, Nature’s Valley and the Big Tree. 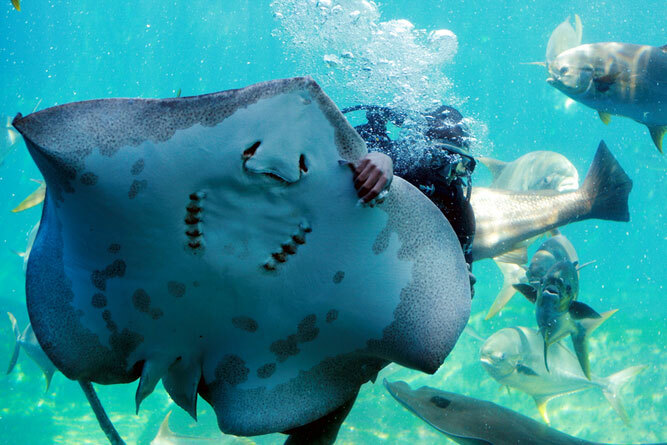 Why it’s worth it: If you’re stuck in Durban on a rainy day then there is nothing quite like uShaka Marine World for keeping both you and the kids entertained. The jury is out on the water slides and tube rides, but the dolphin show and aquarium are world-class. Why it isn’t worth it: Overrated and underperformed, the tours have become more than a little jaded, and the facilities long in the tooth. Rather spend your money on the Sterkfontein Caves. Why it isn’t worth it: The theme park has had its day. 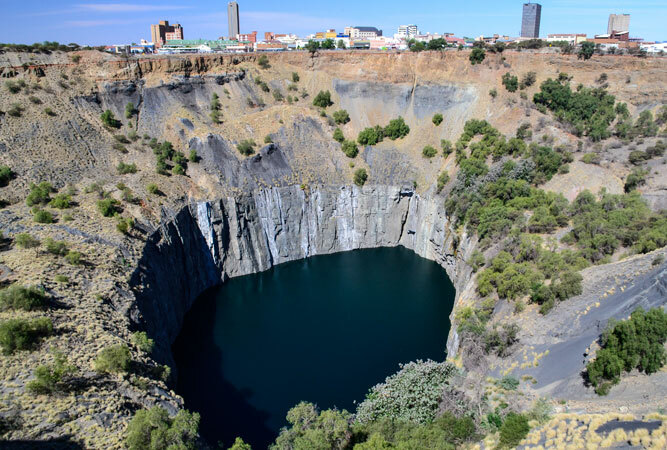 If you want to find out more about the effects of gold rush and mining in South Africa, rather head to Pilgrim’s Rest, Sabie, Barberton and Kaapsehoop. Why it isn’t worth it: Someone on Tripadvisor aptly described it as: ‘unexciting, fake and overrated’. Say no more.